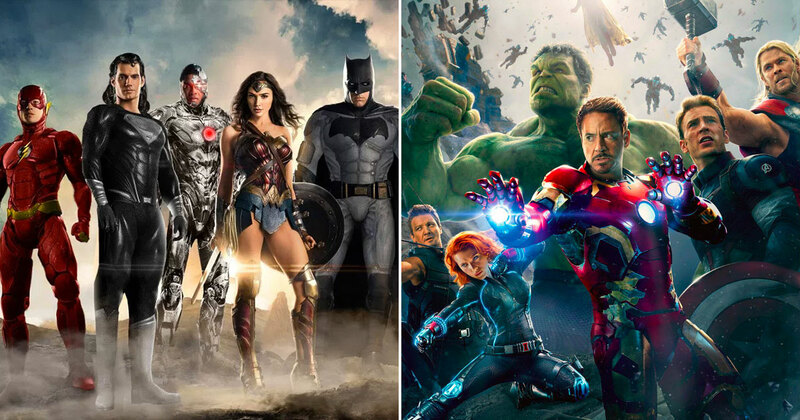 When watching a DC or Marvel movie, we often find ourselves in awe of the super powers of the heroes and villains on screen. If you had the job of assembling a team of superheroes, who would you choose? Many people would pick Superman and for good reason. He can unleash an unforeseen amount of power and only has one weakness in the form of kryptonite, which isn’t exactly easy for anyone to lay their hands on. Another guy who would be a welcomed addition to the team is The Flash. His comedic side may have distracted you from seeing his true potential, as he can move faster than the speed of light, travel through time, and even acquire information at the same speed. Some may consider the mightiest superhero to be the Norse God of thunder, Thor! He is an invincible, skilled warrior, who has extended control over space and time. So who will you pick? You must now build a team with a variety of powers and abilities, as you’re about to face a super badass villain. Remember to cover all bases and choose wisely! Who will lead your team? Choose a sorcerer to help you! Which non-human character would you want on your team? Pick a villain to be on your side! Choose a superhero with a colorful name! Which hero with animal powers would you pick? Which female superhero would you want to join your team? Choose a sword wielding member for your team! Add a marksman to the team! Which cool guy will join your team? Pick another strong female to join your team! Who is the muscle in your team? Finally, pick a member of The Incredibles! Did This Actor Appear In A DC Or Marvel Movie?